I’ve been trying to use all of the fresh berries and herbs before summer makes it’s exit. I know that really it doesn’t get cool until October down here in Louisiana, but my herbs just aren’t the same after August and the berries aren’t quite as sweet. Don’t get me wrong, they are good, but not quite as good as fresh from the garden berries and herbs. 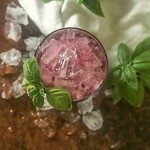 A delicious fruity Bourbon cocktail with a hint of basil. 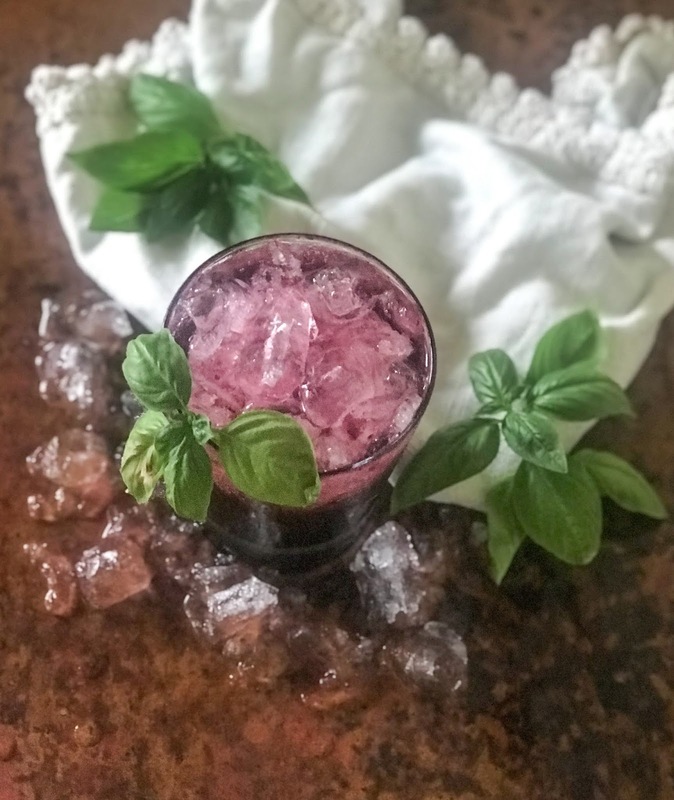 Add blackberries, 3 basil leaves, sugar, and lemon juice to a cocktail shaker. Muddle ingredients until all are macerated and sugar is dissolved. 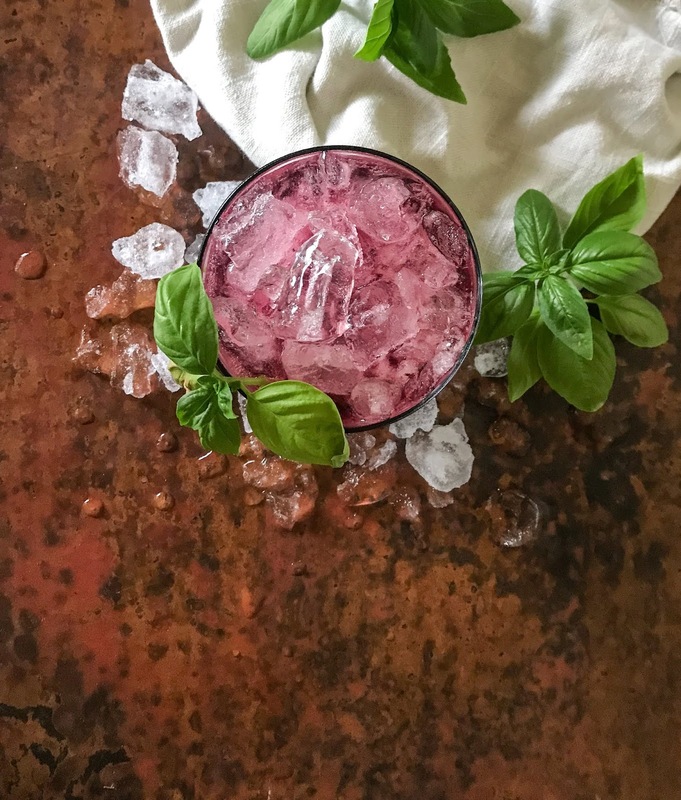 Add ice and Bourbon to the shaker and shake vigorously. Pour through a strainer into a highball glass. Top with ice and club soda. 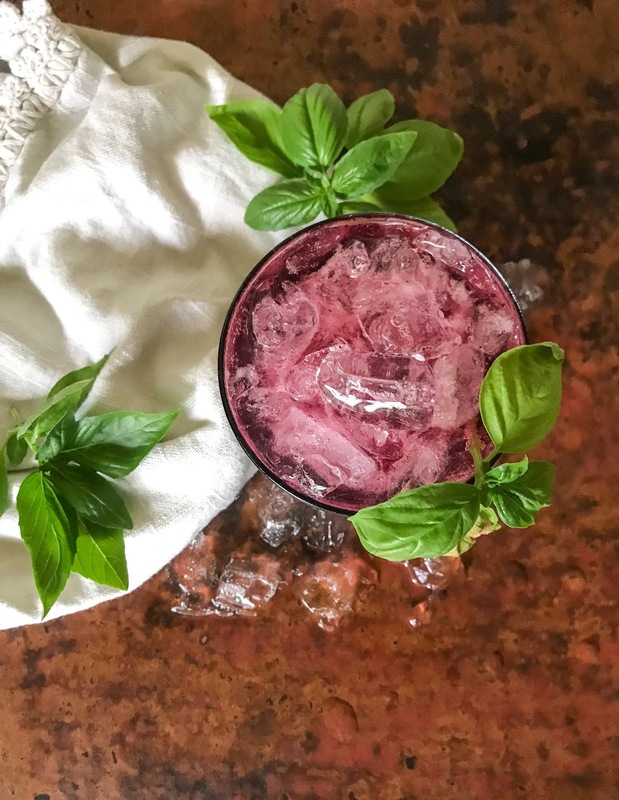 Garnish with basil leaves. I'm so glad you stopped by and would love to hear what you think. Also, If you make one of my recipes, please share on instagram and tag me @sabrinanewell. I would love to see your masterpiece!